Heeft u een vraag voor Hotel Loft? 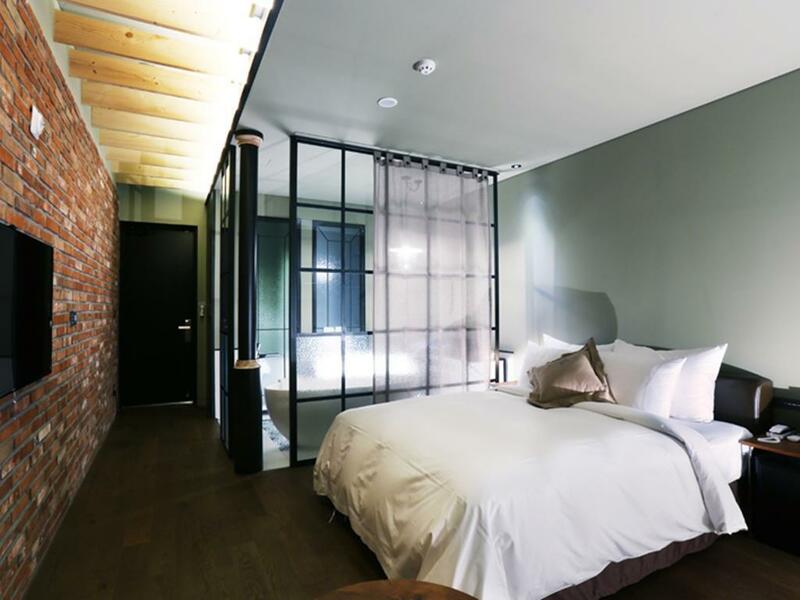 Goed gelegen in Yeong-deungpo, is het Hotel Loft het ideale vertrekpunt voor uw excursies in Seoel. Vanaf hier kunnen gasten genieten van eenvoudige toegang tot alles wat de levendige stad te bieden heeft. Dankzij de praktische locatie liggen alle belangrijke trekpleisters in de buurt van het hotel. 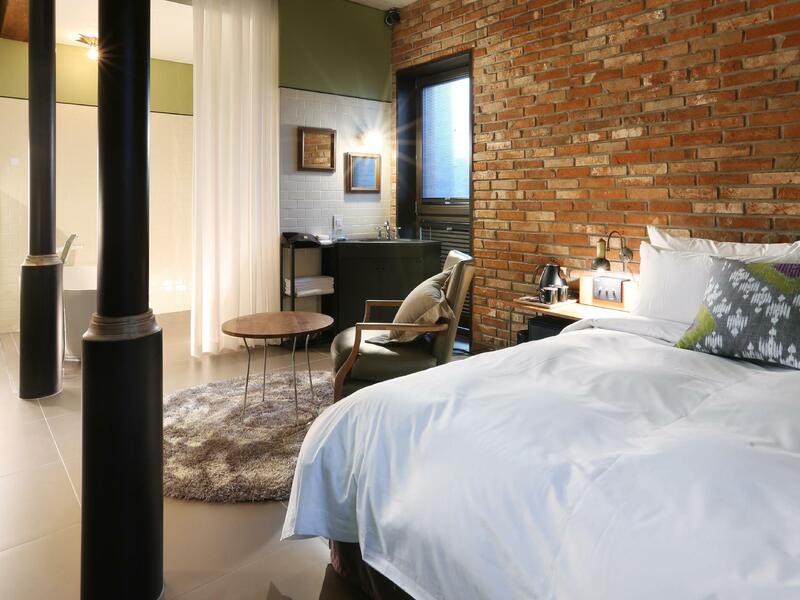 Voor Hotel Loft is niets teveel om het gasten naar de zin te maken. Zo biedt dit hotel goede service en vele faciliteiten. Gasten kunnen gebruikmaken van hotelfaciliteiten als 24-uur roomservice, gratis wi-fi in alle kamers, dagelijkse schoonmaak, post service, taxi service. Het Hotel Loft beschikt over 58 kamers, allemaal smaakvol ingericht voor optimaal comfort, met voorzieningen als plasma tv, internet (draadloos), draadloos internet (gratis), bad/bubbelbad, rookvrije kamers. Daarnaast garanderen de talrijke recreatieve mogelijkheden dat u zich tijdens uw verblijf kunt vermaken in het hotel. Ontdek een boeiende mix van professionele dienstverlening en een breed scala aan faciliteiten in het Hotel Loft. All facilities in good conditions, near to the subway, lots of restaurants and convenient stores nearby, love the bathtub and jacuzzi area! Very comfy, perfectfor couple and family! Thank you for using our accommodation. Thank you for your feedback! 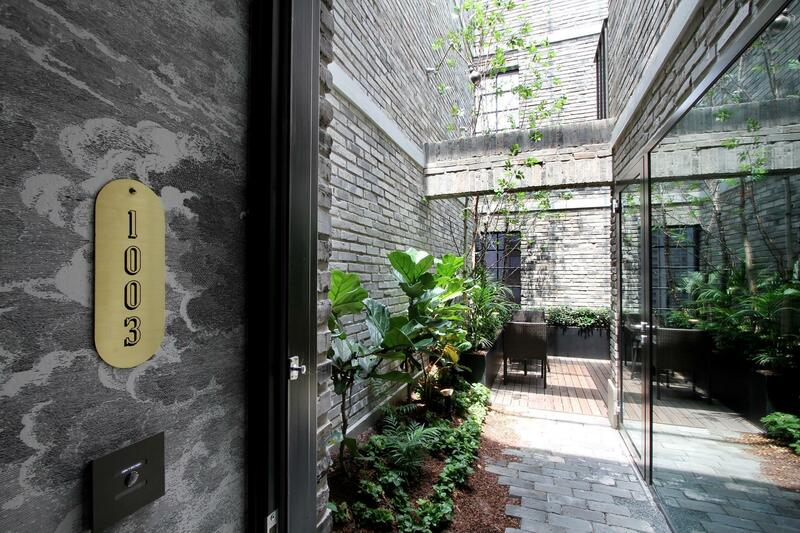 Best hotel in Seoul! We have stayed here a few times over the years and it has always been exceptional. Every time we return, we have a new room and each room is different from the last. Comfortable bed, TV with all the movie channels, bathtub with bubbles, and best of all BREAKFAST. I returned to this hotel because I liked the service and the room during my last stay. It was a pleasant stay as expected. However, the breakfast was changed a bit - not for the worst - but I liked the way it was last year. The decor is cool and stylish. Room is spacious. They provide notebook computer and free mini-bar (some cans of drinks and beers) everyday. Don't expect too much for the breakfast, varieties of food is very limited. The decoration is romantic but the light is a bit dim. It is good if the hotel put additional light on top of the tv so it is not so dark. The hotel is very clean and spacious. The location is very good because it is closed to convenience stores and eating places. 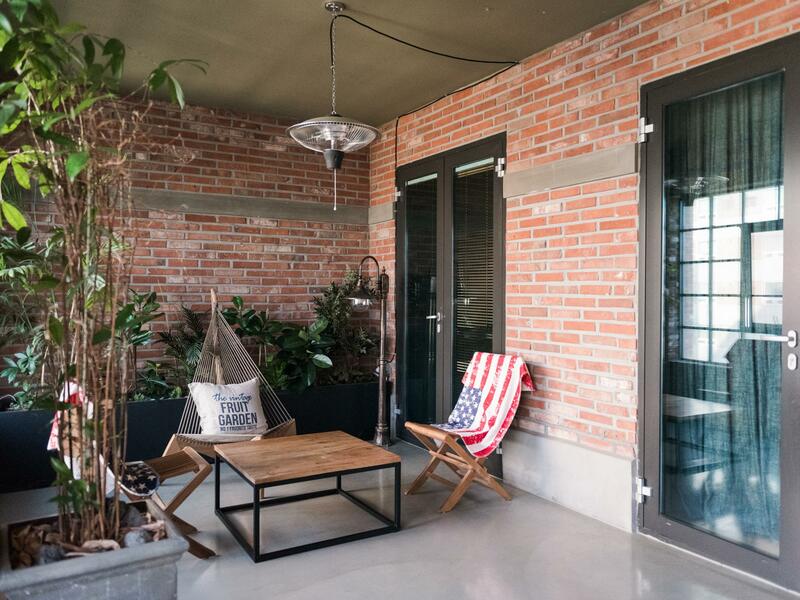 this is a hip trendy small hotel, if you are tired of staying at gangnam, myeongdong, or those famous sightseeing places in seoul, this is your choice. it is not easy to get to, but you will love it as you can reach the locals. many restaurant around, and easy to get to tube station. 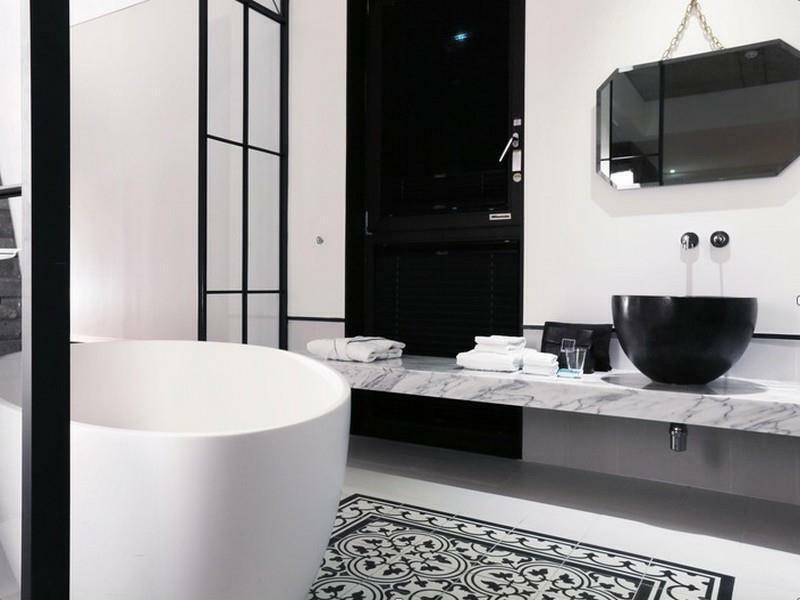 however, the lighting is too dim in room, but the bathroom is just so fab! Our stay in Hotel Loft was very pleasant. Staff were helpful. It was quiet and we were never bored unnecessarily. Wifi was fast and worked very well. The hotel is only 5 minutes walk from subway station. Only if the lighting of the room was a bit more bright, then, it would be perfect. Spacious room, friendly staff and prompt service! The hotel is ideally located near the metro station, restaurants and convenience stores (but I must say it was difficult to find upon arrival on the first day). There is a convention hall nearby too. A laptop is provided in our room for your convenience use otherwise wifi reception is also strong for phones & tablets. Our room has a bath tub and it definitely gave a good soak after whole day of walking around the city. By the way, there is a CD player on the nightstand. They have 2 CDs which are loaded with good songs (play it while soaking in the tub!). The reception staff are all well-mannered (they will greet you each time you walk past the counter!). Their service is commendable as well. There was a night when I called to reception to get some bathing amenities (the housekeeper may have forgotten to replace after throwing the used ones) and they reached the room within 5 minutes! The hotel design is great. Room is spacious. Location is not in the city center, but still a busy crowded place. Restaurant and convenient stores are all long the street. I feel great during my stay. I will stay here again. 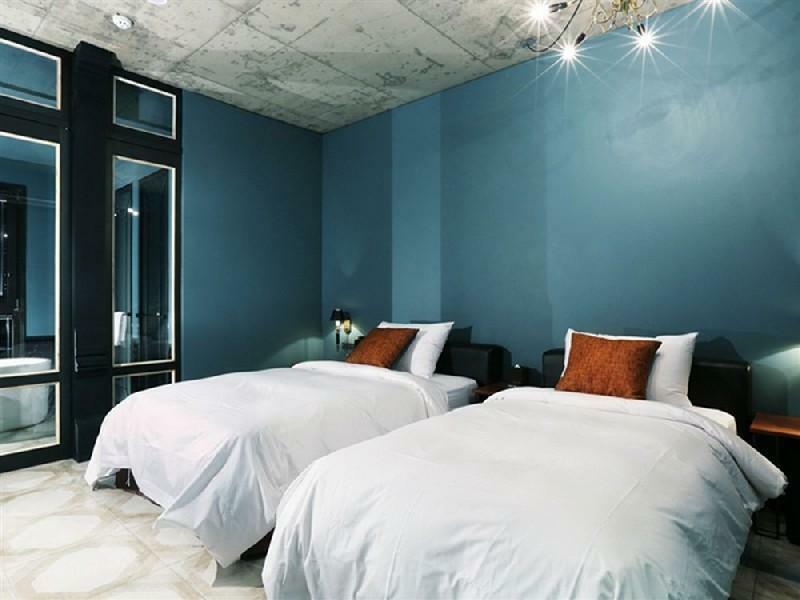 The price of this hotel is average, probably due to the location, being about 2 stops away from shopping district, but it is really great, the rooms are very nice, very boutique feel as compared to traditional hotel looks. About 5 to 10mins walk to nearest train station, but along the way there were so many food shops, fried chicken, bbq, coffee, cafe, gongcha, convenience stores, korean food and soups, you name it there have it. Definitely worth every cent. It costs much less than 'less nice' hotels with super good location. It depends on each traveller's priority, but for us, we wanted to be super comfortable in the room, location being average is fine since train in Seoul can bring us everywhere. Lastly, the staffs there are superb, super efficient and helpful, and always smiley, almost like friends. Thank you!! The reception staff, Katie and Jinsoo always do a great job and provide an attentive service to me. Thank you very much for great hospitality service and definitely I will stay with you in the near future. I stayed in the hotel for a night while I was travelling from Wonju to Seoul and then finally Manila. The hotel is very close to subway that I really did not have a hard time travelling from Incheon airport to hotel then back. The map at its website is fairly accurate and the pictures really reflect the hotel's current condition. 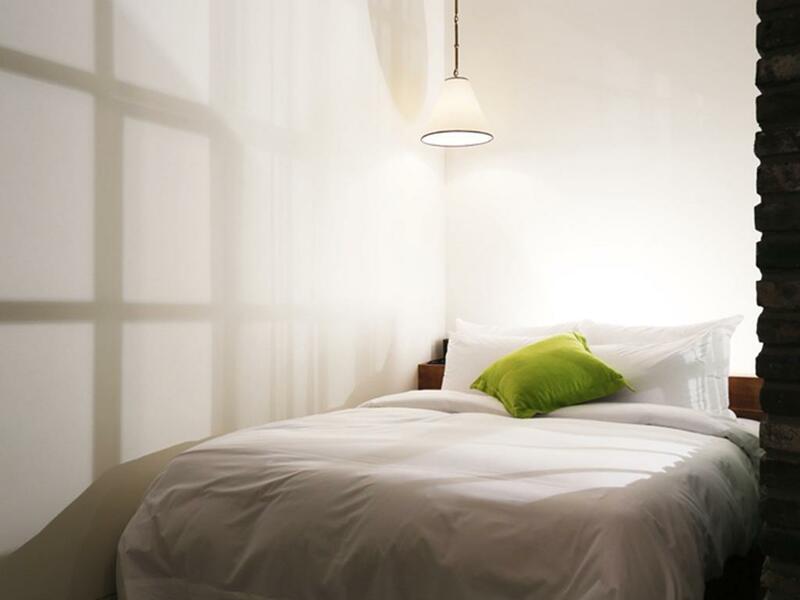 The room is nice, though some would say its badly lit, I think it is just perfect for somebody who wants to rest and have fun. The layout is quite different with the bath outside both the toilet and the shower room - so you can watch TV while having a bath or listen to good music with its docking station so handy (plus 2 cds to suit your mood). TV is flat screen, wifi is fast, and my room has a good view of the world outside. One thing novel about this hotel is the free contents in the minibar that is replenished daily. Just the usual drinks but for me it is a thoughtful gesture. Breakfast is good, had a traditional english breakfast and it was satisfying. Finally, I asked for a late check out and was willing to pay extra charge. Good thing is, they let me stay up to 2 pm without fees. For people out there who would like to see Seoul, this hotel is it. We stayed for a night and upgraded our room to premier with 20,000 won. The jacuzzi was enough for 2 people. However, it is nothing spectacular but definitely worth an upgrade with such value. The hotel is less than 5 min away from Dangsan Station and there are a few korean BBQ restaurants nearby. The room can be quite dim at night for some people but we found it reasonable. Staff was friendly and helpful. The room itself and the extra jacuzzi terrace worths every penny of what we paid for. Very good! Everything was very nice and the staff was very helpful and attentive. I will definitely stay here again! 저희 숙박 시설을 이용해 주셔서 감사합니다. 고객님 의견에 감사드립니다! I book via Agoda pay an extra pay for the 3rd person staying, while we arrived the hotel, staff dont let us in, as the room is to accommodate 2 person only. We landed that morning at 5am, totally exhaust..although we expressed we will sleep on one bed it's okay, the staff keep asking us for wait and calling the somebody to confirm, actually the statement on the hotel's record also show that's for 3 persons and room type, if you found it's not proper you shall check it once you got this order not when the customer arrived and blame the customer arriving too late!! Finally they let us in the room, but just putting 2 set towel slippers...etc... anyway,... it is a real bad experience.